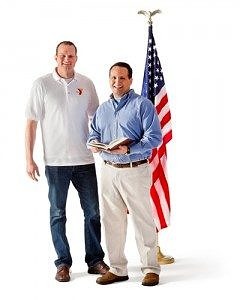 The Y relies on area businesses and organizations to help us achieve our mission. One of the ways that we have partnered with the community is through our Business Banner Program which benefits our Partner With Youth Support Campaign. This annual campaign underwrites scholarships for local youth and teen memberships. The Y firmly believes that no one should be turned away because of the inability to pay. Many businesses in Waynesboro believe in the Y’s mission and choose to make financial contributions to support our Partner With Youth Campaign. 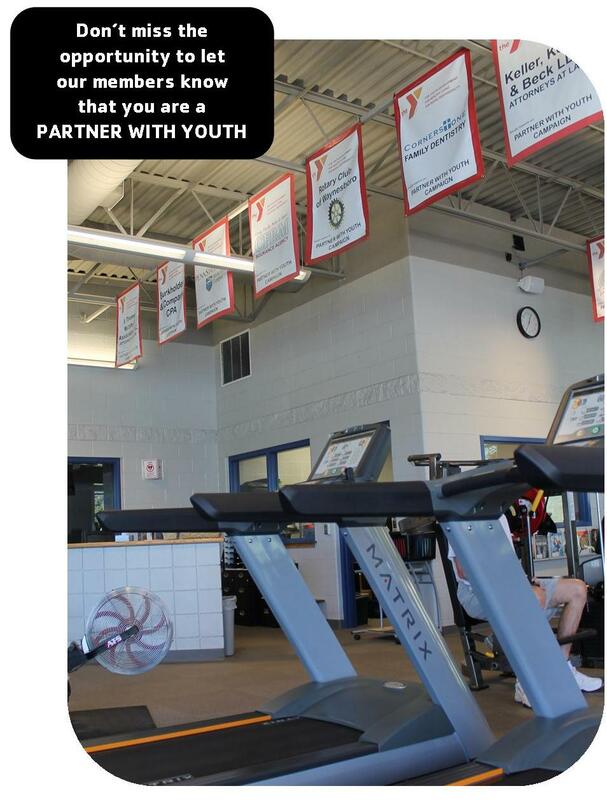 In return, the Y recognizes each business with a personalized banner hung in our facility. Our Fitness and Wellness Center is visited by 3000 members each month. 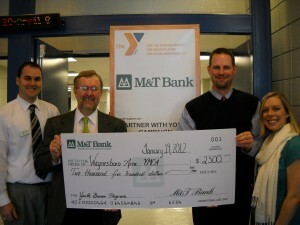 It is our hope that members will recognize businesses who support the Y and patronize those businesses. Helping businesses reach new customers is just one way we can give back to community based businesses and organizations.